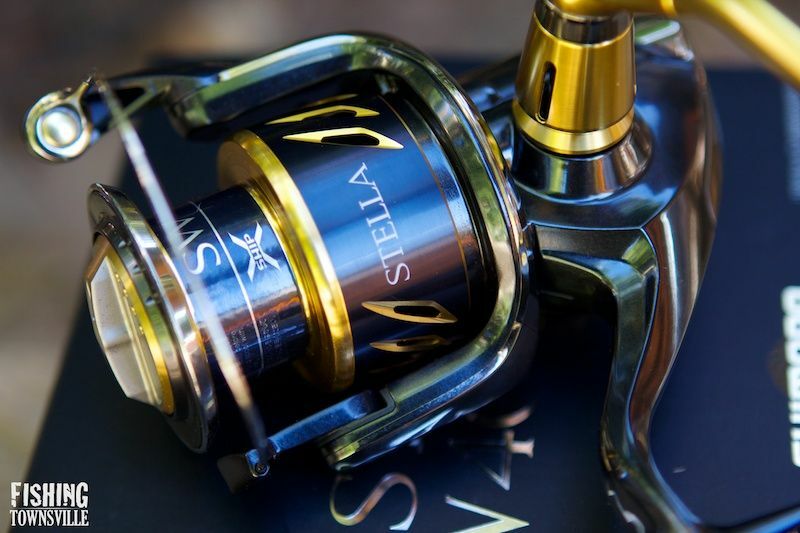 I have put together a short video that takes a look at the Shimano Stella 4000swb and TK3 701 combination. This is the first video of this kind that I have ever produced. This was really just a practice using video and audio recording equipment and cutting together in Adobe Premiere. So this is definitely not a product review, and it is a little rough around the edges! But I thought I would share it anyway and see what the response is like. In the future I would like to include a lot more video content on the site, including video reviews. So keep an eye out in the near future.